2018 is just around the corner and slowly some of you are getting your New Year’s intentions ready. So to help out, we have compiled our favorite Top 4 Wellness Trend Lists for 2018. 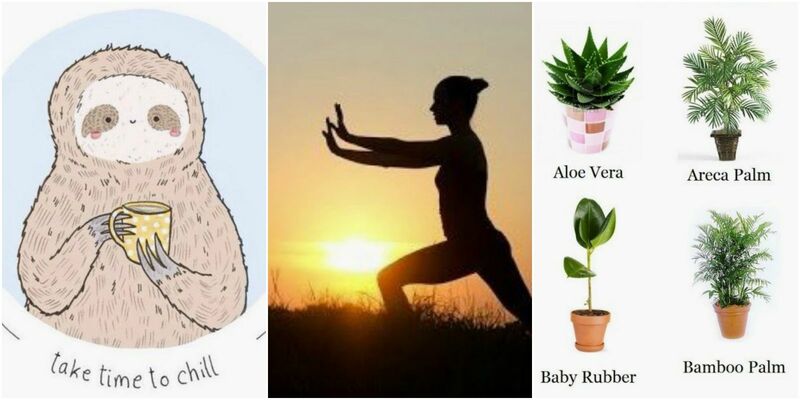 Some of our favorites are Digital Detoxing, Tai Chi, Edible essential oils and Breathwork. Have a look at these sites for inspiring new ideas to redesign your self care routine for 2018.